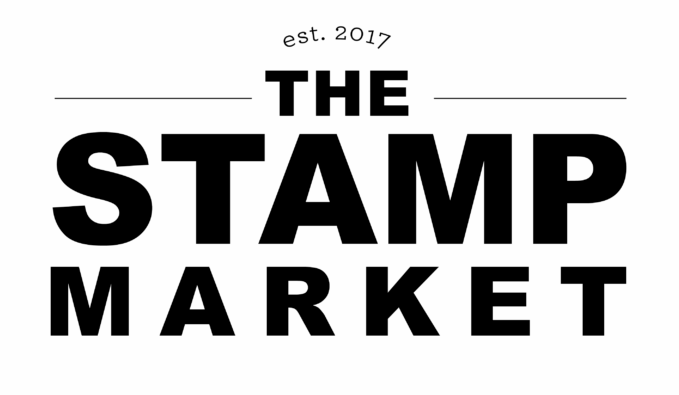 I have a fun post today for Papertrey Ink! Today the DT girls are showcasing the new Make it Market Mini Kit: Holiday Hugs. This adorable new collection can create fun little gifts. I stamped the snowman and then die cut his hat, gloves and tags, all out of the paper collection that comes with the set. I added in his arms so he was "hugging" the mason jar full of chocolate. I tied on the coordinating tag with some twine to finish it off. And one more fun shot....Amy, me and Heather! Its been fun to hang out and chat this weekend with these amazing girls! 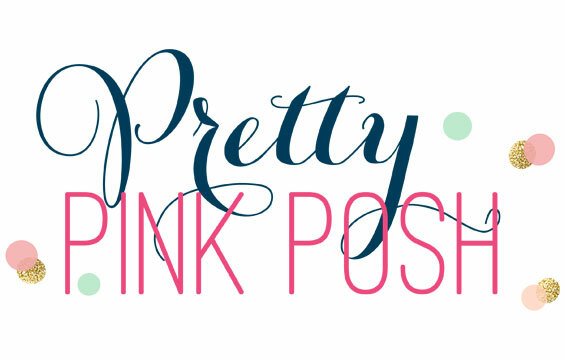 Head on over to Nichole's blog and see what the rest of the girls have whipped up for today! Thanks so much for coming by! I spied those jars in your photo you posted previously and wondered if we would be seeing those today. So cute! These are super cute Laurie! 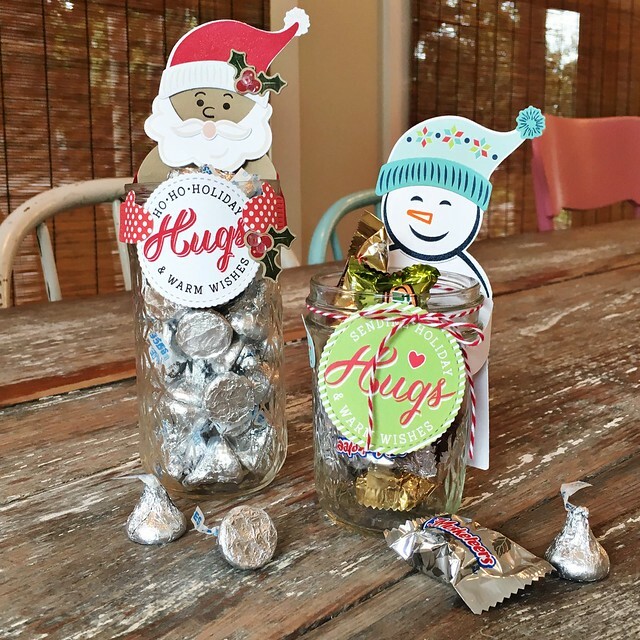 I love using mason jars for gift giving and these little huggers are the perfect way to make them fun. What a great photo of the three of you. 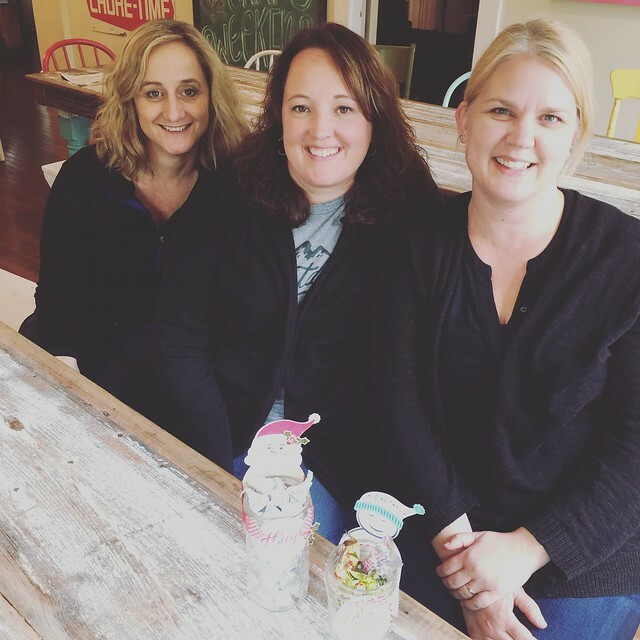 How fun to get together for some crafty girl time!! It's been several years since I got to go to a retreat weekend but I have some incredibly special friendships with many of those ladies. 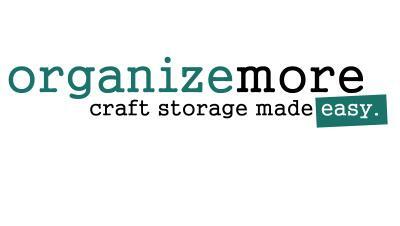 Such cute projects, Laurie! 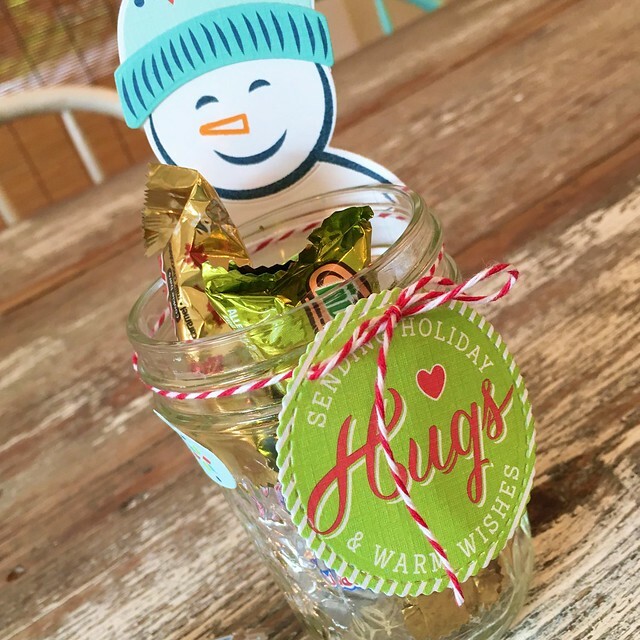 Love your sweet snowman jar my dear! And wishing all you talented ladies a relaxing and fun weekend together!!!! Hugs! These are both adorable!! I know all of you girls are having a GREAT time!! 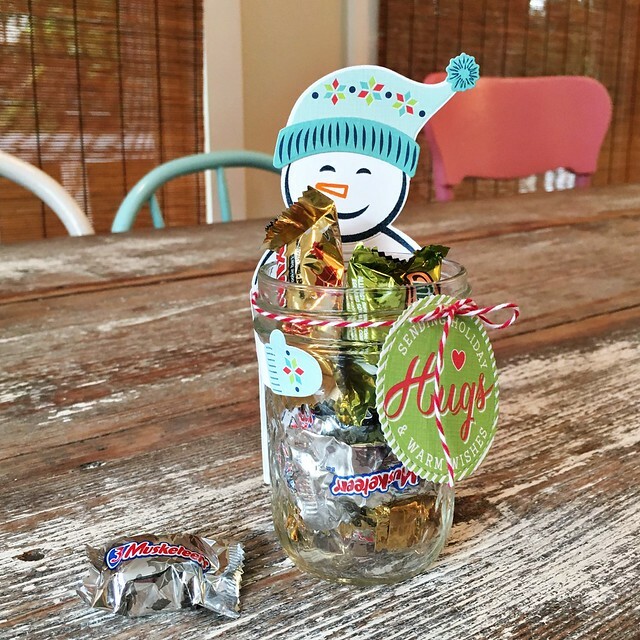 Cute decorated jars "hugging" that candy, but love the photo of you three. Bet you're having a blast together!